This weekend I remembered my grandfather. He was one of the best tailors of my country. My family used to earn a lot with their craft. And when they lost their main client, they lost everything. Once I started helping brands fund their projects, I was almost sad to see how easy it could be to raise the money, once the business plan was made. Purify your creative vision. Align your collections and your strategy to your vision. Because as I told Forbes Afrique Magazine in the edition of May 2016, a Fashion Designer who can’t create…It’s depriving the world from beauty and pure emotions. So find out how you can go from a dream to a fundable business. Find more tools to help you through your fashion business plan, with the number one FXF guide. 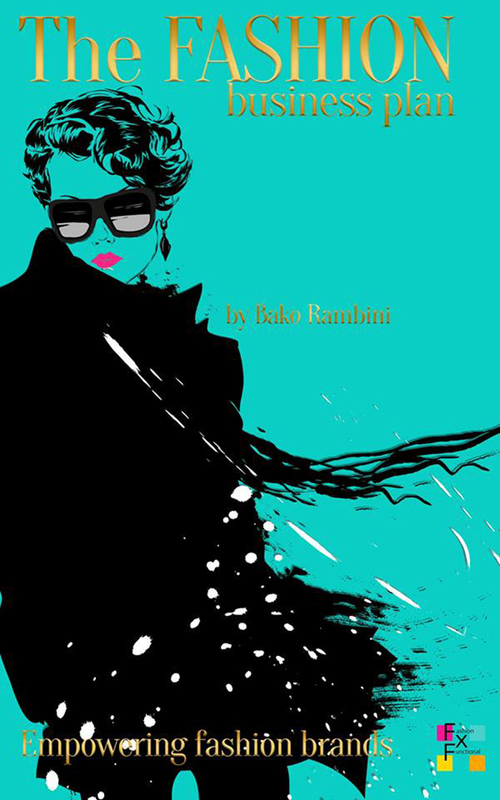 “The Fashion Business Plan” by Bako Rambini is available on Amazon. MARKETING: How Can A Small Fashion Brand Best Define Its Marketing Strategy?